Becoming a good leader, or manager of the people around you, cannot be underestimated. Imagine being able to do this easily, not only for the business but for yourself? 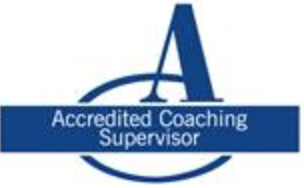 This coaching concentrates on your specific needs and circumstances; it enables you to rethink your direction, tests your judgements and addresses the challenges that face leaders and managers. 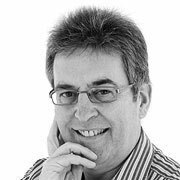 If you want to enhance your own leadership style, or you have recognised leadership potential within your team(s), I’m the person to contact. Whether you are on a career path to become a leader of people, taking the next step in leadership, or are already in a leadership role, there are so many issues which get in the way of focusing on important opportunities. I can work with you to find solutions to what you see as areas of priority and help you to achieve the results you require. This tailored coaching can stop you as a leader, from making rash judgements and encourages you to listen, reflect and take measured, well thought through decisions. You will develop a more collaborative approach and value the contributions of others more. 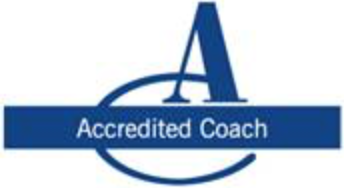 As an accredited and experienced coach, I am able to facilitate and ensure action is agreed upon. Where appropriate, I am very comfortable in challenging to get the very best from you; assisting you in getting better results for you and the business. My programme includes Prism Profiling see www.prismbrainmapping.com which is very insightful.